Improving sanitation is a key priority of the government which has introduced several flagship programmes including the Swachh Bharat Abhiyan to clean India. More than 50% of the Indian population doesn’t have access to toilets. Child Help foundation has been in the forefront promoting access to clean water and clean toilets. The need of the hour is to build “Usable Efficient Toilets” covering the range of schools and villages in urban, rural and tribal regions. Apart from building toilets; the last mile – “Sustainability and maintenance” factors have to be supervised (by creating awareness programs amongst locals). Therefore Child Help Foundation support campaigns and organizations working in this domain and appeal to people in assisting us in making India a “Hygiene focused nation”. TARGET: Child Help Foundation targets for constructing 1000 Toilets in Rural areas, Orphanages and Zilla Parishad schools in different parts of the country (by 2017). GOAL: Maintaining the cleanliness of these toilets is our goal by which the underprivileged class of the society and community would be benefitted. 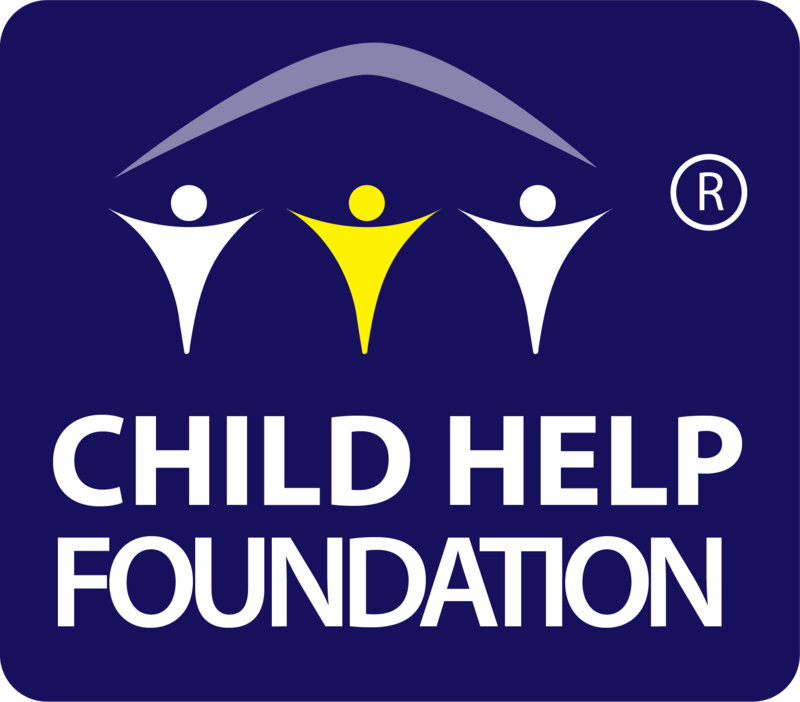 Child Help Foundation ensures that the toilets proposed by us have some form of management to ensure that they remain clean, hygienic and odor free. For this combined efforts, involvement of school teachers, students and parents have been made mandatory. The maintenance plan comprises of a toilet kit maintained by school administration where they are constructed. Child Help Foundation sensitizes the students and community people on the use of toilets and awareness on sanitation and hygiene. Oaths are taken by students to keep the toilets clean. Prime intention of Child Help Foundation is to protect groundwater, surface water and soil from sewage pollution, prevent the accumulation of hazardous pathogenic waste, and solve the problem of disposing sewage sludge to Landfill; thus saving huge quantities of water in a world where water is an increasingly scarce resource. Sustainability: Child Help Foundation regulars hygiene education activities through the ongoing health and education programs and continues even after the completion of toilet construction. We consider the program to be a successful only if water, sanitation, and hygiene services are sustainable beyond the duration of the program. The sustainability of the program is possible only through effective engagement activities between the stakeholders and beneficiaries. Diarrhoea rates will be measurably reduced at household and community level through improved sanitation and hygiene, thus improving health. With the help of our corporate partners, we also set up water purification plants in schools and rural communities.